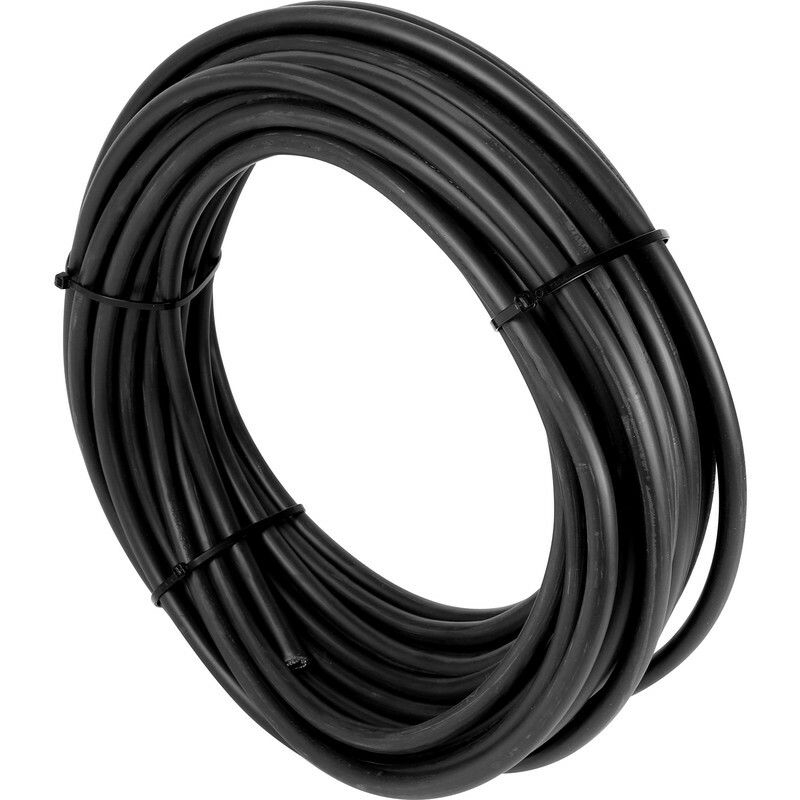 SWA Single Phase Armoured Cable 2.5mm2 x 25m 3 Core is rated 5.0 out of 5 by 20. Rated 5 out of 5 by JohnnieBhoy from Perfect for the job! Bought this for a weatherproof double socket for the decking at the back of the garden! Easy to make off at the glands for the CU & sockets! Rated 5 out of 5 by Dooky from Decent stuff Bought tor supply power to greenhouse and found it quite easy to use ,fairly soft to bend. Rated 5 out of 5 by Skittle from Perfect Best priced I found. Good quality.